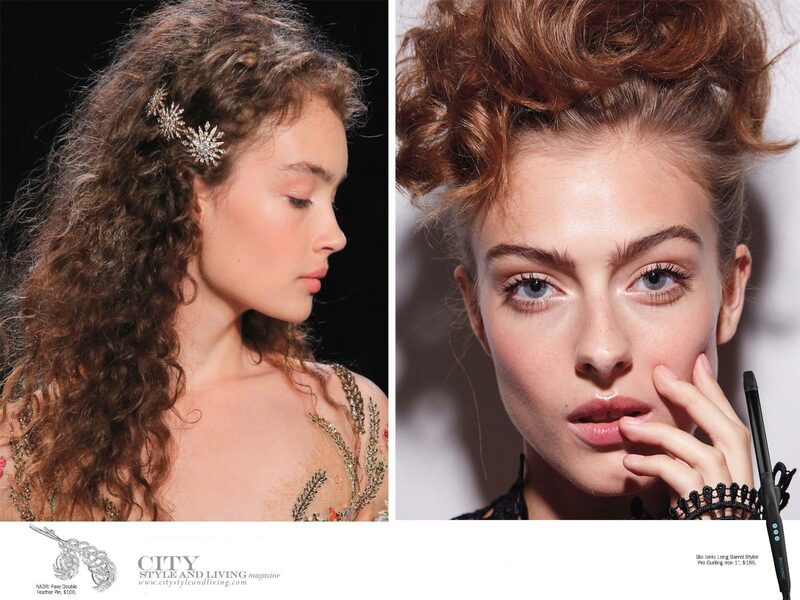 Straight, curly, pinned back and pinned up, hair this season is perfect for all your summer moods. 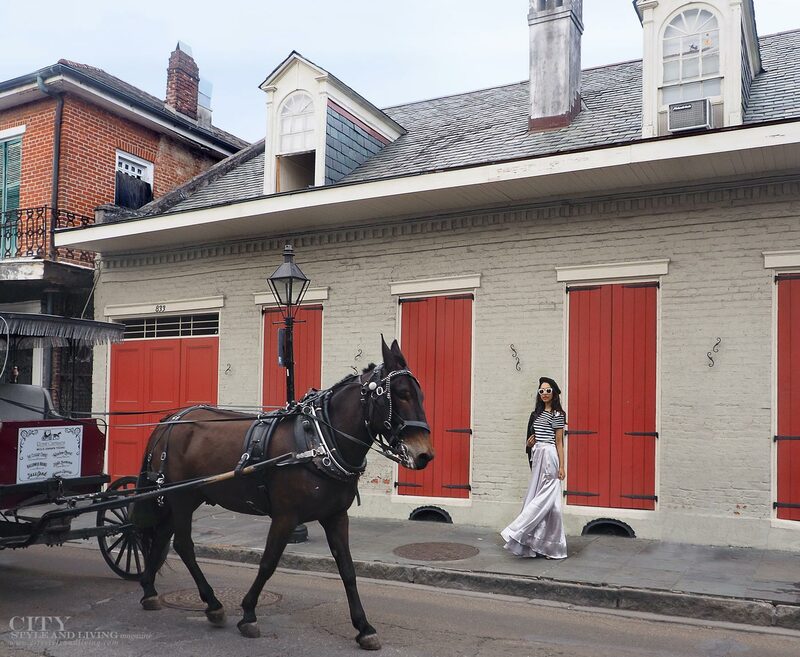 The French Quarter New Orleans lends a perfect backdrop for this French inspired look- beret and all. A warm, gentle wind blowing through your hair, boat rides on the water and laid back stripes are all the ingredients for a perfect summer day. Here’s how to get the look. Celebrating summer with a fun #roseallday picnic and wearing gingham. 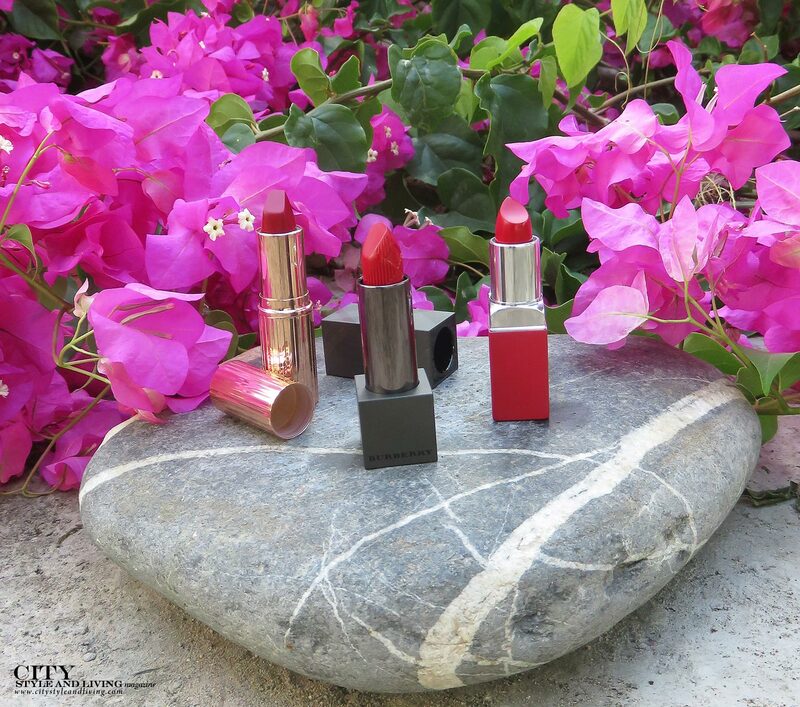 Those bright flowers lend their vibrant hue to the season’s hottest lip colour. From an uber-thick feline flick to smudgy lined rims, eyeliner is your key to achieving the sultry look of summer. Experiencing the soul of the French Quarter and the dreamy landscape of Avery Island’s Jungle Gardens, wearing a maxi orange dress.